Jon's Blog: Video: Arby 'n' the Chief - Bytes S02E02: "Suspense!" Video: Arby 'n' the Chief - Bytes S02E02: "Suspense!" 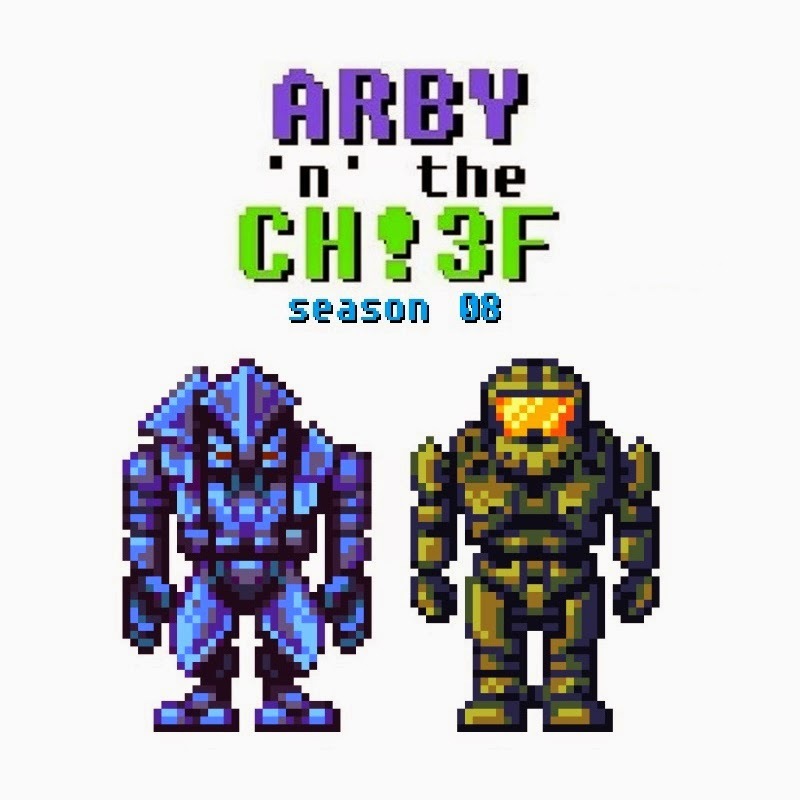 Arby 'n' the Chief - Bytes S02E02: "Suspense!" This Byte is sort of a parody of the heightened drama of episodic show event recaps and previews. 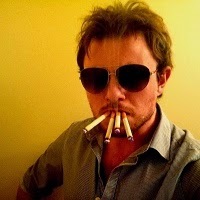 The recap and preview in this episode are meant to be jokes and won't be recurring or anything. Also, the next story episode, "Two Point Zero", will be airing on the 8th of September, meaning there'll be one more Byte between then and now. I've just recently finished the script for it (35-40 pages, another long episode), and I need to give the guy in charge of collecting voice-overs some lead time, I keep putting the poor guy under the wire. I hope you understand.